DimensionsHeight: 28 in. 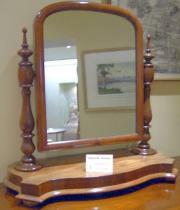 (71.12 cm) Width: 28 in. (71.12 cm) Depth: 11.5 in. 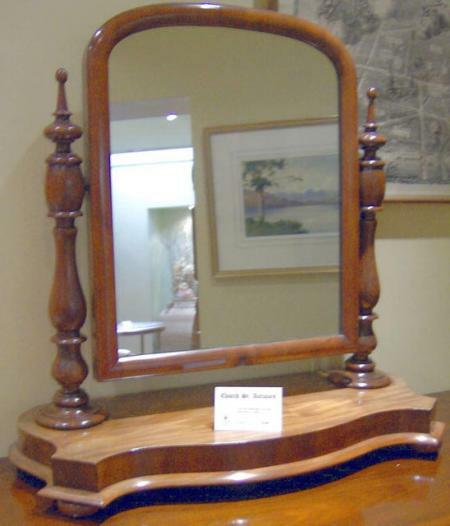 Description / Expertise: Victorian Mahogany Dressing Table Mirror c1880. Ref 2422.